2017 Dodge Barracuda Forum > 2017+ Dodge Barracuda Tech Section > Appearance and Body > Rusty Wrap ? 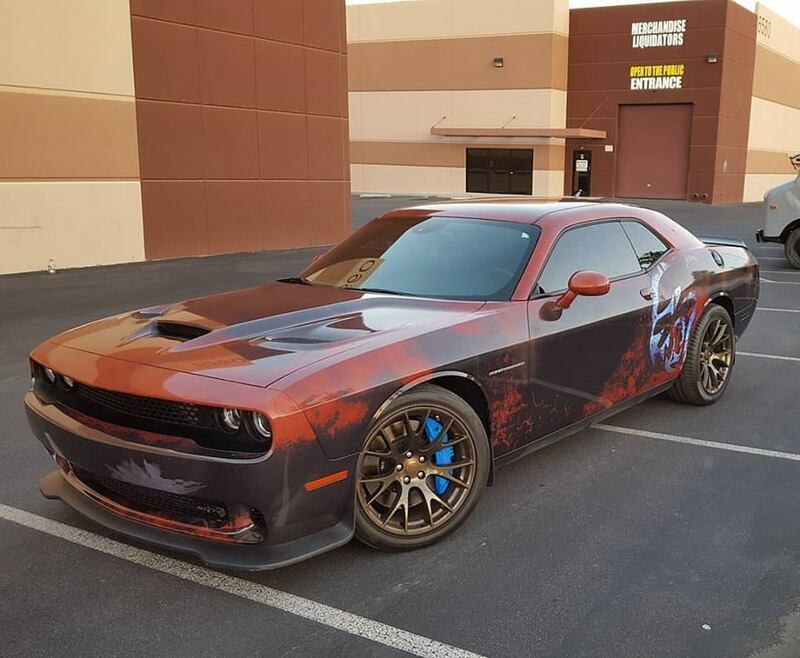 Considering bringing the Cuda back would be essentially bringing it back from the "dead", do you think it would be kinda interesting if they introduced the first one with a rusty wrap like whats on this Challenger Hellcat ? 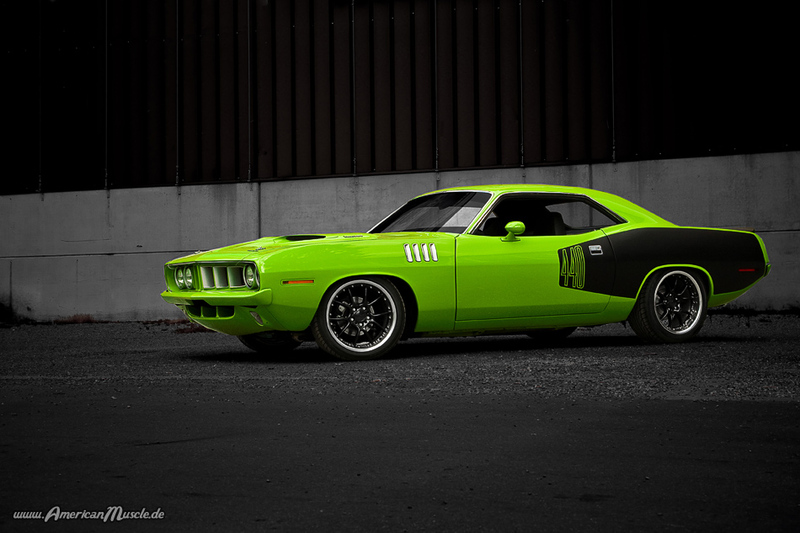 I wouldn't like that at all, would rather see them release the cuda with colors similar to what we had back in the day. That's how it should be done and sticking to tradition is what works in this scenario. That along with some firsts for the model. Here's a list of factory colors from the 1970 Cuda. Which one would you want to bring back ?? I think that actually looks distinctive and not the kind of rust that makes it look old. Would probably look better on something like a Jeep wrangler but not bad. Really hard to decide on which old color to being back without seeing the paint on a car. But that is true.. I still think In Violet (Metallic) would look good on anything with a shape similar to the cuda. Just not sure if I will stick with the same wheels. That looks gorgeous. But wheel wise.. this is my idea. The first picture for the fronts, and the second picture for the rears. The rim seems to be placed very deep into the wheel, makes the design a bit hard to see depending on the angle you look at it. Or am I looking at it wrong? starting to think even some sort of concave style wheel would look good, these days there's a ton of options, fortunately enough to set yourself apart if you are willing to spend the necessary monies.